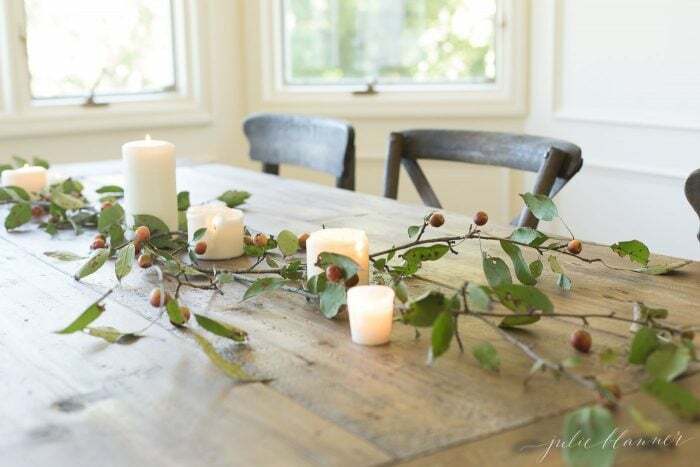 Learn how to create an everyday centerpiece from your own back yard that will last weeks! 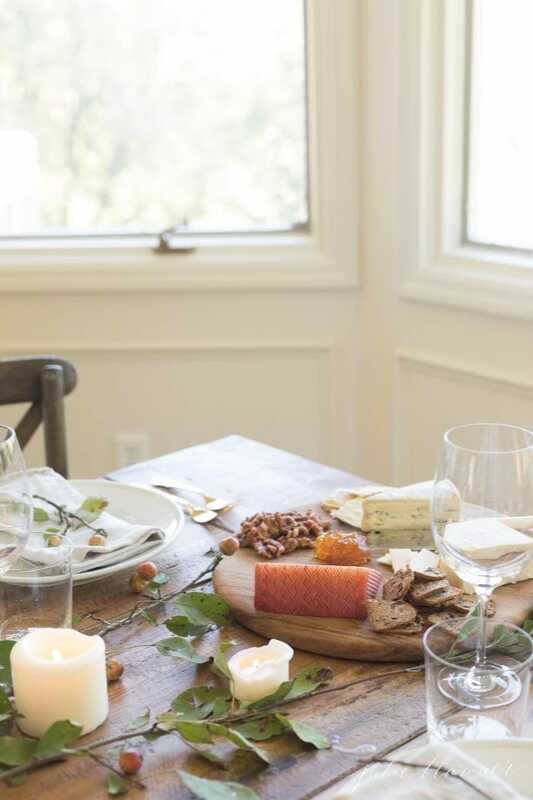 Our Seasons of Home holiday series continues with fall table settings. 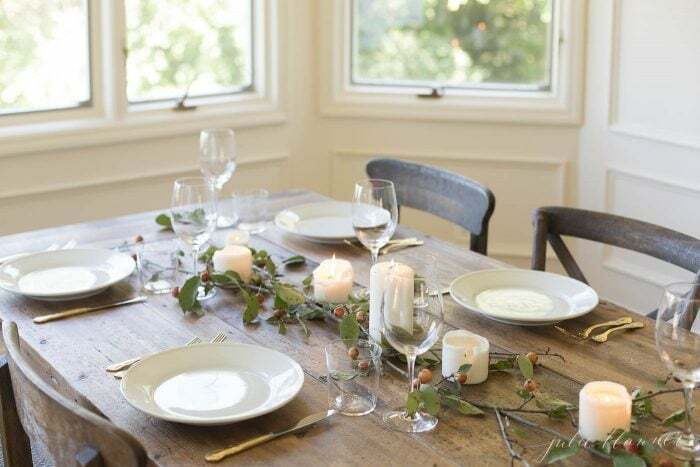 I’ve designed a number of fall table settings and centerpieces through the years including this always popular apple centerpiece, this elegant table setting that was featured by Better Homes and Gardens and this vegetable table runner. Just when I think I can’t create something new, I look out the window. You can almost always find beautiful branches in your own backyard. 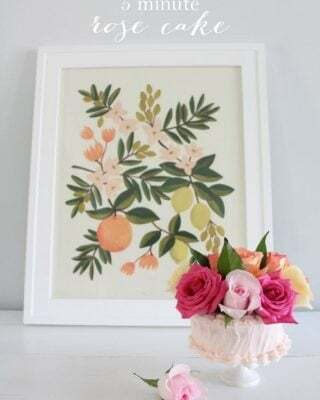 We have a few crab apple trees that offer rustic branches with a pop of color, but you can use any branch to recreate this everyday centerpiece. 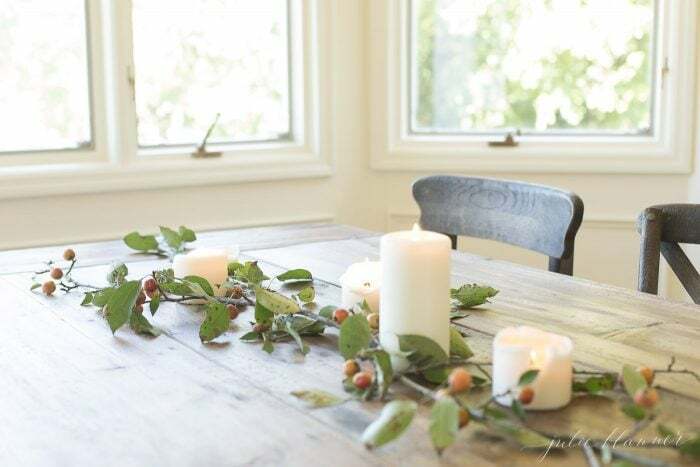 While I designed this everyday centerpiece for fall, you can forage seasonal finds like cherry blossoms, pines, evergreens, magnolias, crepe myrtles, holly and more! For fall, I highly recommend anything with “berries” or those with changing colors. 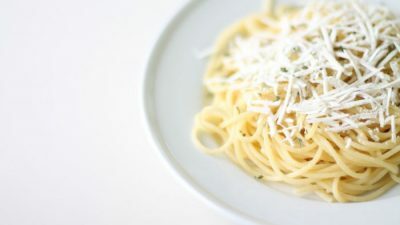 Either will create a memorable, everyday centerpiece that you can enjoy for weeks. The beauty of fall is that they only look more rustic and beautiful as they dry. 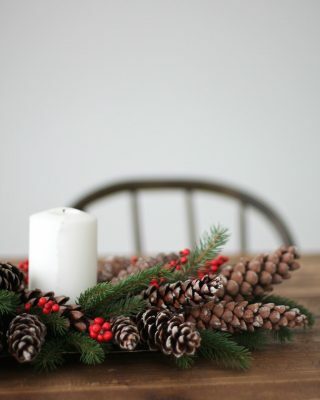 Feel free to throw in additional elements from your own backyard like pinecones and acorns! I have a video of this everyday centerpiece coming soon, but until then, here’s the step-by-step to create this easy fall centerpiece! 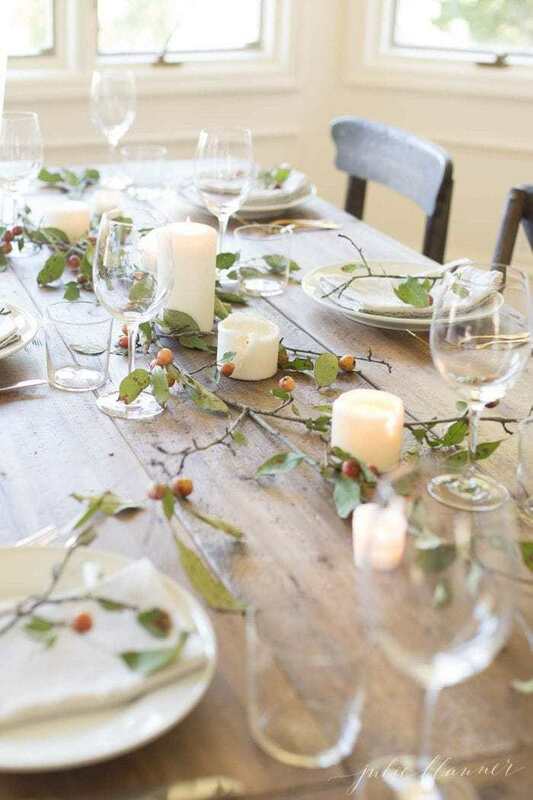 Place a branch at each end of the table, with leaves/berries pointing toward the edge. Stagger them, as to make them extension of the existing branch and tuck the stems under the other branch. 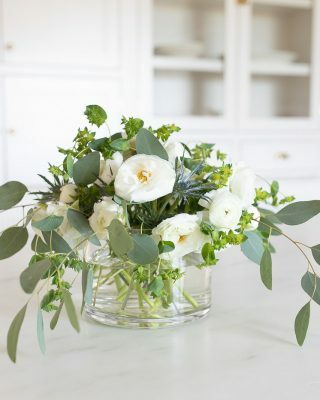 Remove any excess leaves to balance the centerpiece. Stagger candles, starting with the larger candle in the middle, and nestle them behind leaves or to cover up the end of branches. 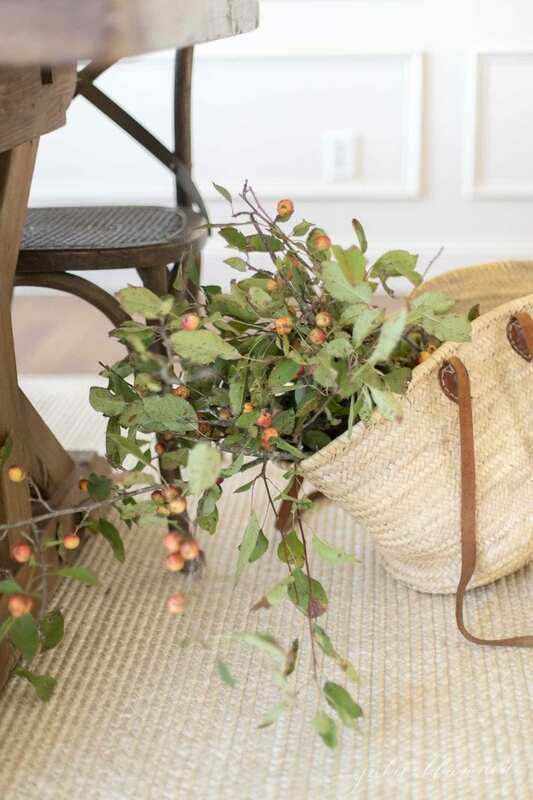 You can see how I used crab apple tree branches in the kitchen here and entryway here! 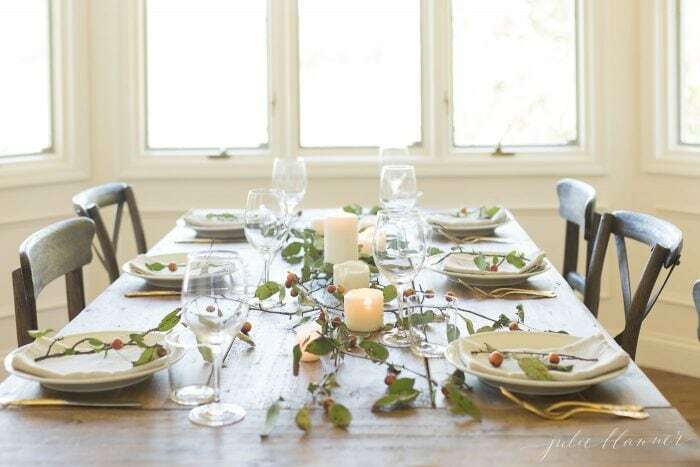 Visit my friends below for more fall table setting and centerpiece ideas! 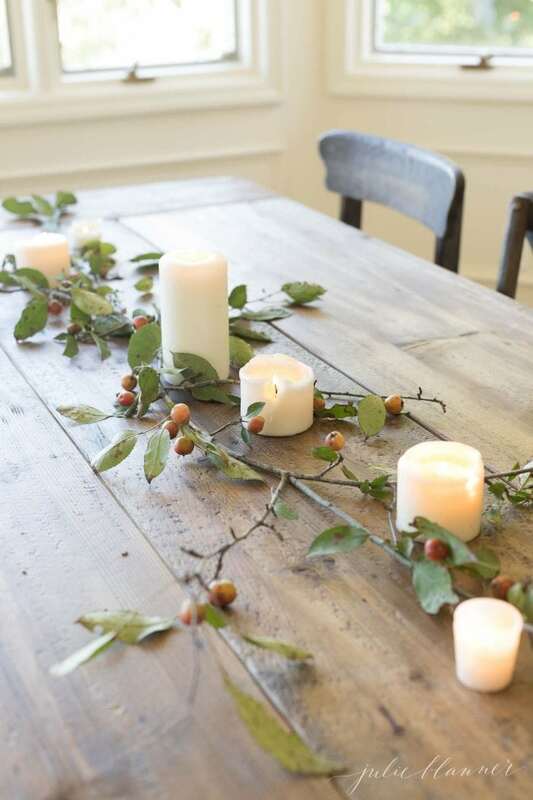 Who knew crab apple branches could be so chic!? This is so lovely!! I’d plant a crab apple tree in my back yard, but the deer would eat it before I could use it to decorate. Lol. Love this, Julie! You certainly have a gift! They love the lower branches. I should have included video of me on a ladder reaching those above their reach – on a hill! Simplicity at its finest! I want to give this a try with elderberry clippings! 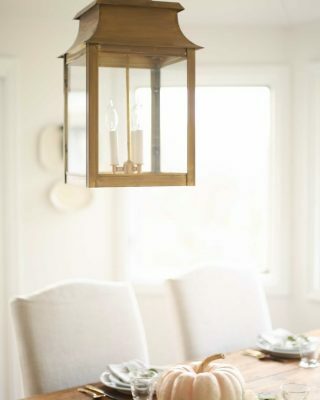 I love that this will last a bit longer than a typical centerpiece! You have such a talent of making simple look stunning! Really like the texture those branches bring and the tiny pops of color of the crabapples! 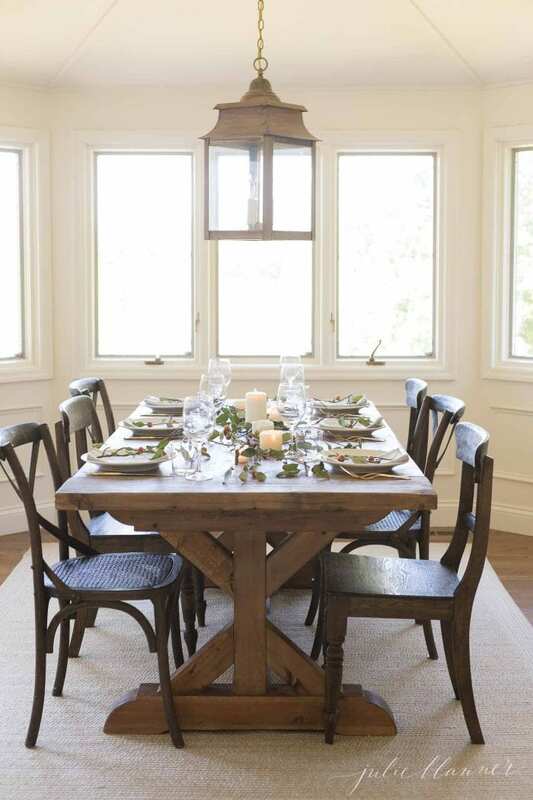 And I love the shot of your whole dining room– what a great view you have! Beautiful! I love your flatware, and thank you for listing the shopping links. Unfortunately I cannot get the flatware link to work. Would you be kind enough to share the details? 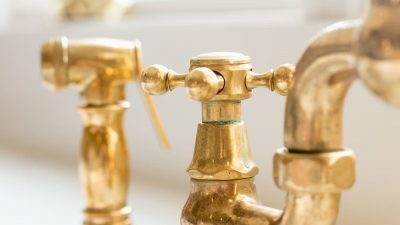 Thank you for your beautiful blog! I’m sorry, looks like they discontinued it! It was through Birch Lane.